Butterscotch, also known as Scottie, carries all of our trot vaulters. He is a 22 year old Belgian cross and absolutely loves his job. Dante is a 15 year old American Spotted Draft. 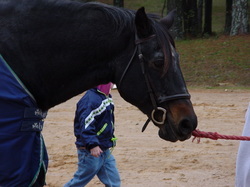 He carries our canter vaulters and is such a gentle giant. Ollie carries our walk and tiny tot vaulters and is a great asset to our therapy program. He is a 10 year old Belgian. Odyssey is a 6 yr old spotted draft. 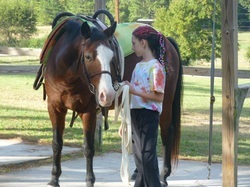 He is a quick learner and jumping into our trot program. Ginger is the newest addition to our trot team. Logan carries our tiny tots and some of our trot vaulters. Pete has carried all levels of vaulters in his carrer. In his later years he carried our tiny tot vaulters. Paddington, called Paddy, carried all levels of vaulters from tiny tots up to canter team freestyle. 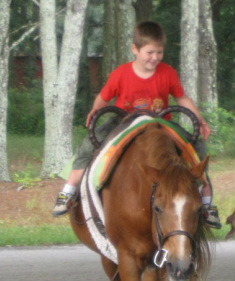 He was our trusted bombproof steed who also worked closely with our therapeutic riding and vaulting program. A vaulting legacy! Gumby carried all levels of vaulters into his late 20's. He was not only a member of Falconwood Vaulters but also a member of The Friendship Vaulting Team. Gumby performed vaulting demonstrations at the 2010 World Equestrian Games in Lexington, KY.
Ureon carried all levels of canter vaulters into his 20's. 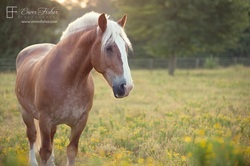 He was a member of The Friendship Vaulting Team and Falconwood family. 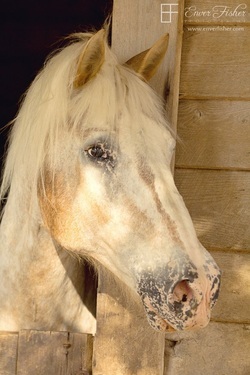 Ureon was one of the four horses used in the Vaulting Friendship Team USA exhibition at the 1996 Summer Olympics. Angus carried tiny tots and trot vaulters late into his career.